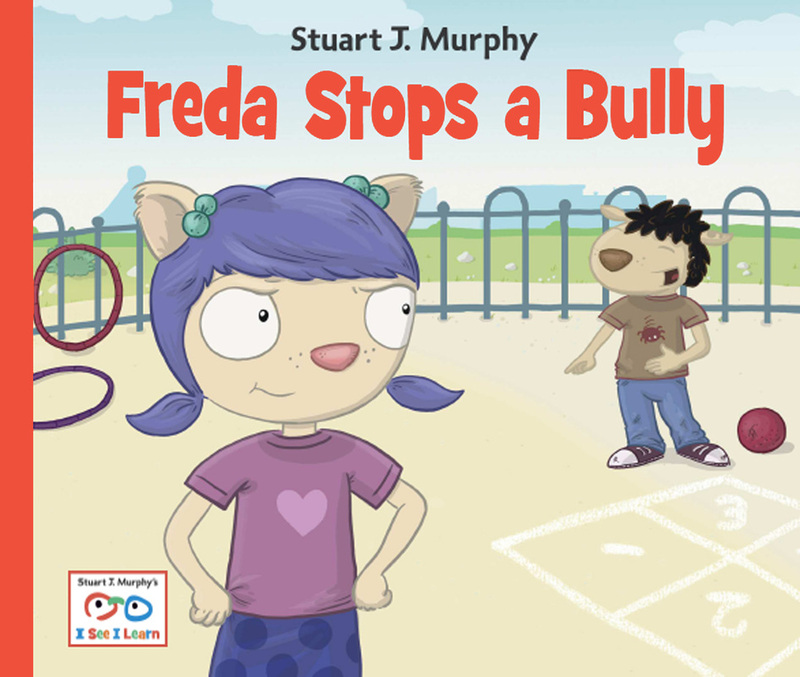 I See I Learn is a pre-k series from author Stuart J. Murphy and Charlesbridge. The 16 books focus on helping young children learn the skills they need to prepare for school through simple stories, supported by visual learning strategies. Each story focuses on a specific skill from one of four domains: social, emotional, health & safety, and cognitive. 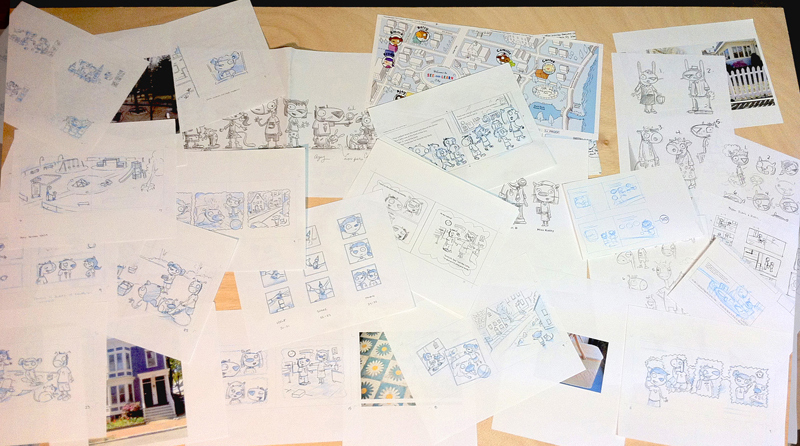 I worked closely with Renee Kurilla, who designed the characters, while I created the story boards and sketches. Below are selections from the visual development, highlighting the character design, sketches, and final illustrations we created. Our original character lineup, designed by Renee Kurilla. Sketch from Great Choice, Camille!